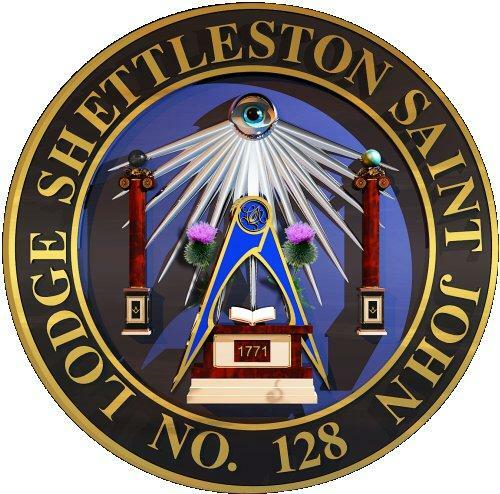 Lodge Lodge-Shettleston-Saint-John No.128 was constituted on the 19th December 1771 under charter from The Grand Lodge of Scotland. We meet every 1st and 3rd Wednesday in January, February, March, April, September, October, November and December, at 19:30. We also have an instruction meeting each Tue after our regular Wed meeting.